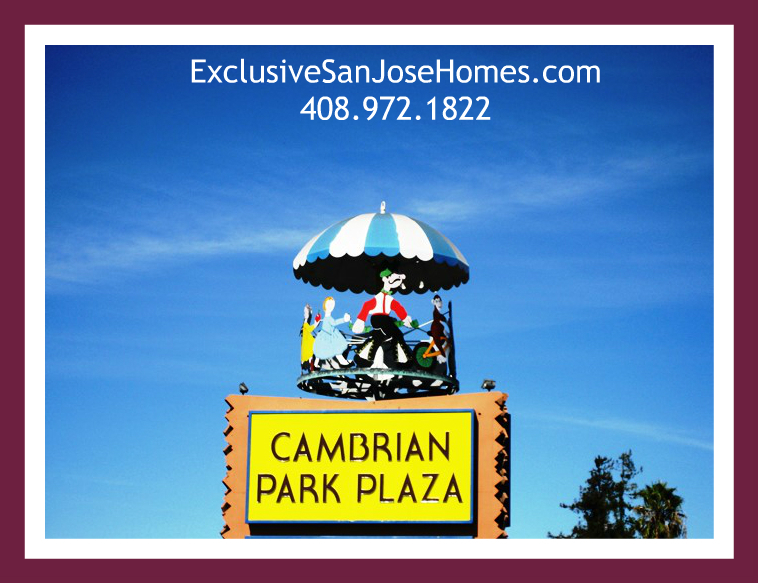 What’s My Cambrian Park Home Worth in June 2017? 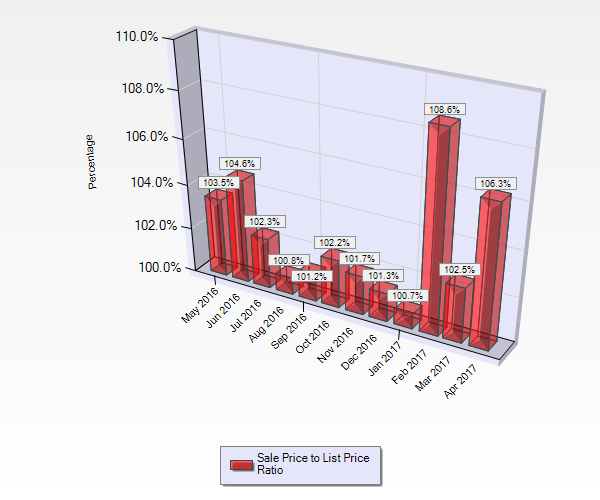 What’s My Cambrian Park Home Worth in April 2017? 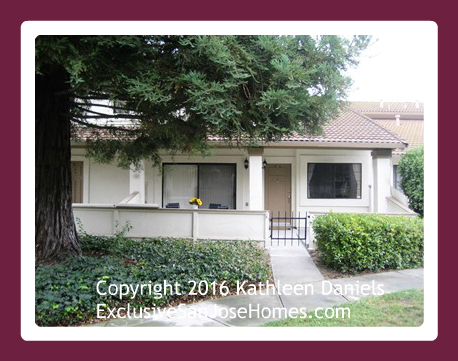 What’s My Willow Glen Home Worth in April 2017?